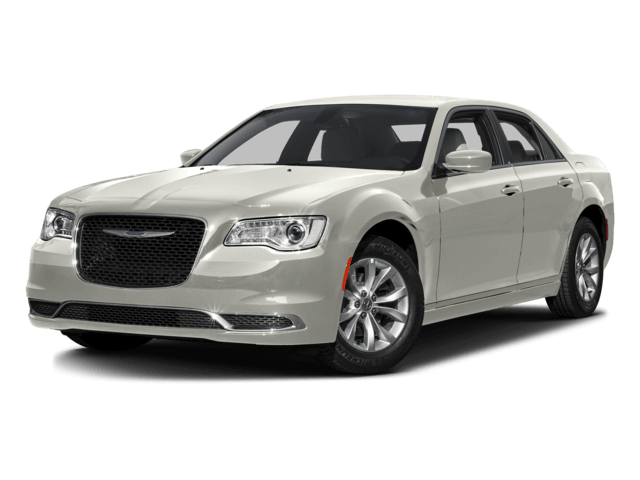 Power, luxury, and American quality combine to make the 2016 Chrysler sedans a popular choice amongst Shawnee and Oklahoma City drivers. 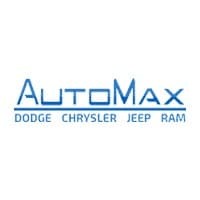 Those in the market for a statelier sedan that doesn’t skimp on amenities can read about the attractive options available here, then stop in to AutoMax Dodge to schedule a test-drive. 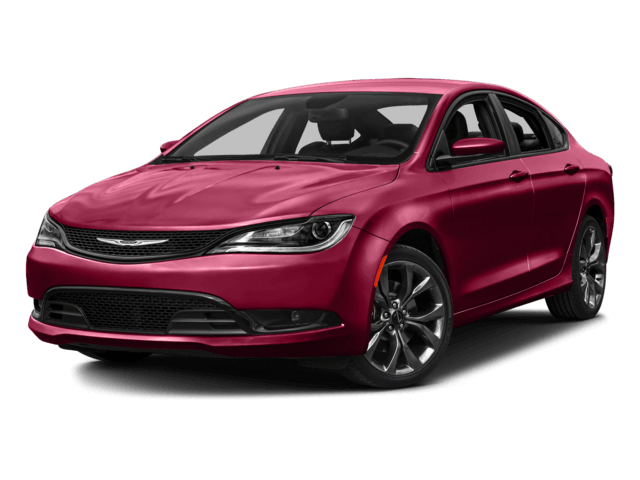 Since the company’s founding in 1925, the Chrysler name has become synonymous with indulgence and performance. With a commitment to solid engineering, stylish designs, and superior performance, it is little wonder why the automaker has not only survived for nearly a century, but thrived where others have failed. Performance – The 200 is equipped with the 2.4L MultiAir 4-cylinder Tigershark engine and 9-speed automatic transmission. This combination delivers 184 hp and 173 lb.-ft. of torque. Select trims can upgrade to the 3.6L Pentastar V6 engine for 295-hp and 262 lb.-ft. of torque. Drivers can select FWD or AWD depending upon their driving needs. Features – Niceties like Keyless Enter ‘n Go, leather-wrapped multifunction steering wheel, and one-touch power sunroof make every trip an event. New technology such as the Uconnect 5.0 system with optional 8.4-inch dash-mounted color touchscreen interface and access to Integrated Voice Command, Hands-free calling, satellite radio, music, and more make it easy to stay connected. Safety – Popular choices for advanced safety equipment include Adaptive Cruise Control with Stop-and-Go, Forward Collision Warning with active braking, Parkview rear backup camera with dynamic guidelines, Parallel and Perpendicular Park Assist, and much more. Power – Drivers can select a 3.6L Pentastar V6 that generates 292 hp and 262 lb.-ft. of torque for efficiency of up to 19 mpg/city and 31 mpg/highway in EPA testing, or a 5.7L Hemi engine that makes 363 hp and 394 lb.-ft. of torque. The available Sport Mode and optional AWD allows the 300 to performs and respond drivers desire. Amenities – Real wood accents, a dual-pane panoramic sunroof, 8.4-inch color touchscreen interface with 3D navigation, leather-trimmed heated seats with carefully stitched surfaces, expansive 7-inch digital driver information display, Uconnect infotainment system, and multifunction steering wheel with hands-free calling feature are just a few of the many options available for the 300. Safety – The 300 offers systems to help keep cabin occupants safe, including the LaneSense Lane Departure Warning System with Lan Keep Assist, which provides drivers with alerts if the 300 drifts from its intended lane of traffic. Other features like Park Sense Front Park Alert, rearview camera, Forward Front Collision Warning with Active Braking, and Rear Cross Path Detection are just a few of the options drivers can choose for their 300. Contact AutoMax Dodge, Chrysler, Jeep, Ram at (888) 974-0688 or come see us at 4141 N. Harrison Ave., in Shawnee, OK, to explore the all-new 2016 Chrysler Sedans and see how you can enhance your Shawnee and Oklahoma City commute.